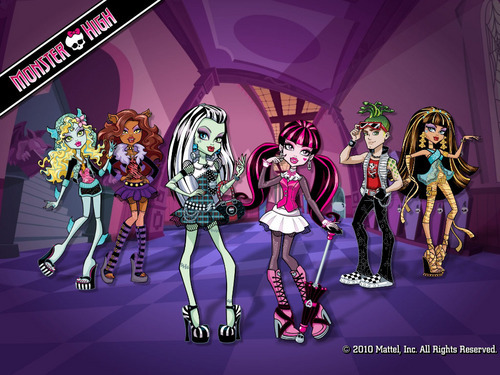 Monster High Group Wallpaper 1024x768 & 800x600. 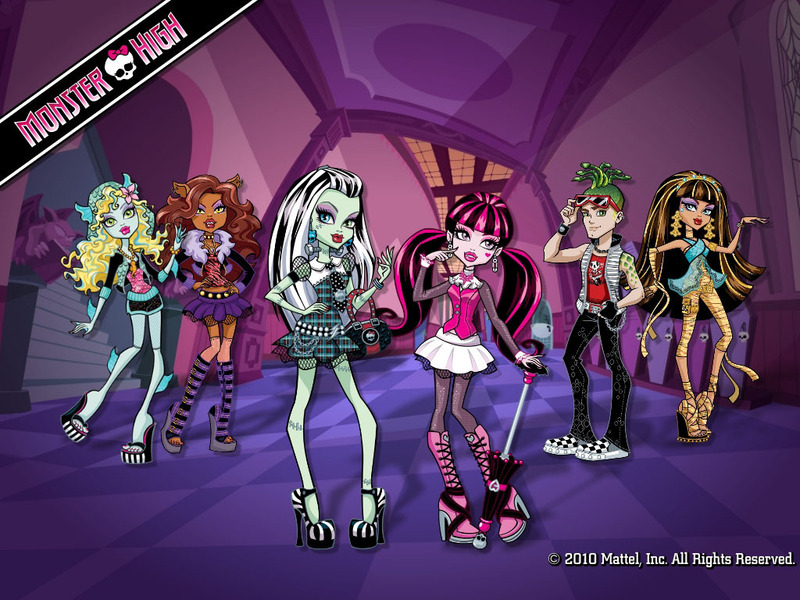 Monster High Group Wallpaper 1024x768 & 800x600. HD Wallpaper and background images in the Monster High club tagged: monster high group wallpaper cleo de nile deuce gorgon frankie stein draculaura clawdeen wolf lagoona blue. This Monster High wallpaper might contain anime, comic book, manga, and cartoon.